Having met 3 of the MyMusic team members at the Dublin Web Summit, I have been keeping tabs and sure can’t wait for their launch in February 2014. Attending the event did attract some press coverage from players like TheNextWeb, Social Media Week, and of course OTEKBITS, but a recent one from CNN may just be a validation that these guys are really on to something – especially since they got tag – ‘Nigerian iTunes’. A group of tech-savvy entrepreneurs are setting out to rock Nigeria’s vibrant music scene by cashing in on the country’s booming mobile phone market. Founded by three university friends, MyMusic.com.ng is an ambitious startup aiming to be the major online distribution channel for Nigerian music. The new digital service is focused on providing an easy and affordable way for music fans to access their favorite songs, which are often hard to find in one place. 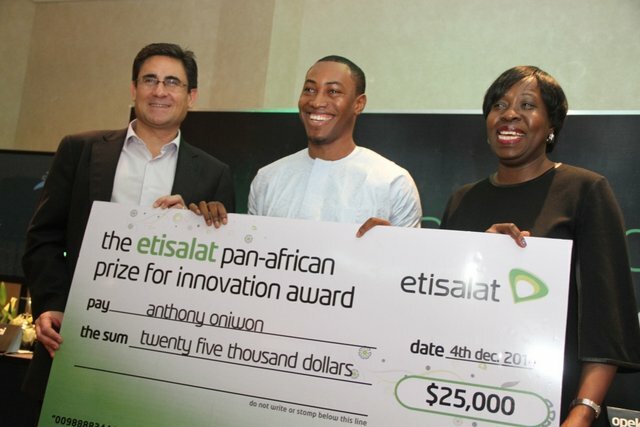 Check out the rest of the story and video on CNN’s African Start-up. Truth is nobody has cracked the code of digital music distribution in the mobile dominant sub-sahara African space, with players such as iROKING, Spinlet, Orin, and Eskimi Music giving it a go. Perhaps MyMusic are up to something with a rather much different approach and psychology – one of providing a legitimate and quality alternative to the music consumer.